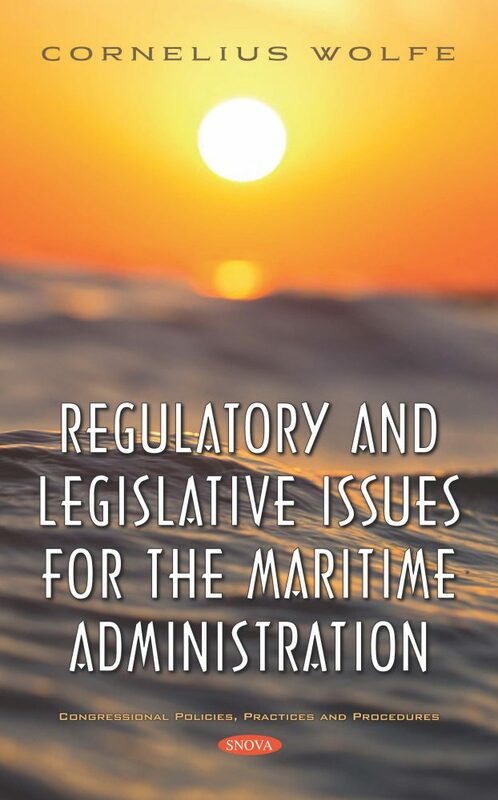 The purpose of the legislation discussed in chapter 1 is to do the following: support national defense and the United States Merchant Marine by authorizing the Maritime Administration (MARAD) for fiscal year (FY) 2019, including the National Security Multi-Mission Vessel Program; implement Department of Transportation (DOT) Office of Inspector General (OIG) recommendations to improve protections and incident reporting related to sexual assault and harassment; improve merchant mariner training for cadets by providing additional opportunities for on-the-job experience via the Sea Year program and by supporting State Maritime Academy training vessels; and create new opportunities for domestic ship recycling by streamlining the import process. Chapter 2 discusses the National Marine Sanctuary Act, which grants the Secretary of Commerce the authority to designate areas of additional restriction and management over areas in America’s oceans and Great Lakes and their unique conservation, cultural, or historic significance. Federal agencies respond to abandoned and derelict vessels (ADV) in accordance with federal law, interagency agreements, and funding availability. Chapter 3 reviews actions federal and state agencies have taken to address ADVs in U.S. waterways. This chapter examines (1) key factors that guide how federal agencies respond to ADVs; (2) the extent federal agencies track ADVs and their expenditures for responding to them; and (3) actions states have taken to address ADVs and the factors they cite as affecting their efforts. On January 1, 2020, new, more stringent maritime emission regulations are scheduled to take effect for all ocean-going vessels as reported in chapter 4.